After the Halloween madness is all gone and the food coma has set in, it’s time to prepare for the biggest sale of the year. Personally, Black Friday is usually my favorite time when I can participate my favorite activity- shopping. It offers deals that are one time and are really hard to resist. Sometimes those discounts are so huge that you can grab any premium services for dirt cheap. Seriously, I am not a shopaholic, I am just helping the economy. Trust me, I have a double degree in Economics. And just like shoes and handbags, web hosting services follow the dramatic discount trends. The difference is that when buying tons of new clothes and then two weeks later finding that you have nothing to wear and need to go shopping again, web hosting will last a lot more. 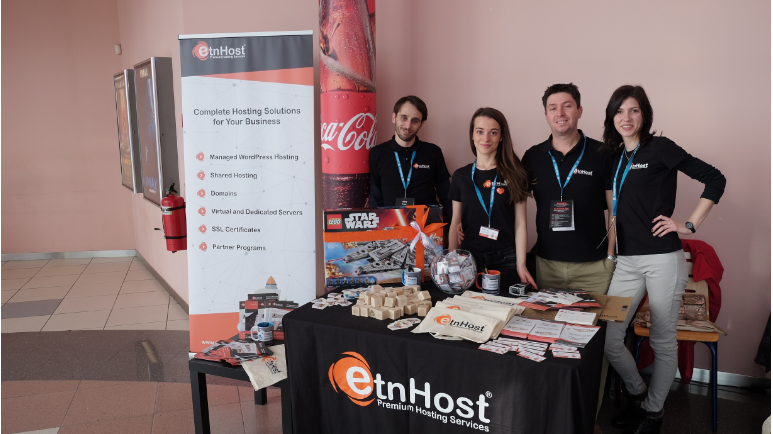 Thus, no matter you want to buy web hosting or want to change your current host, you should consider ETNHost Black Friday & Cyber Monday Sale as the best time to do that. As a lot of web hosts are offering discounts to celebrate the large shopping day, you’ll most likely search for the most attractive and yet affordable one. So here we are, back with another sensational Black Friday plus Cyber Monday Web Hosting Promo! This year, our Black Friday and Cyber Monday discount begins on Friday, November 27, 2015, and will be valid until Tuesday, December 02, 2015 fully equipped with up to 70% off on all shared hosting plans. Hurry, good for new orders placed during our promotion! The offer is open to both new and existing clients. Contact us now at [email protected] for personal offers. Have you ever gone into a store for one thing….only to come out with about five things you never planned on getting? Pretty sure this will happen once you see our tempting deal! But wait! For those of you, running a successful business- there's even more! For all that is thrifty, get your .blackfriday domain today! Create a special information page, with great deals and offers to drive more foot traffic to your store. 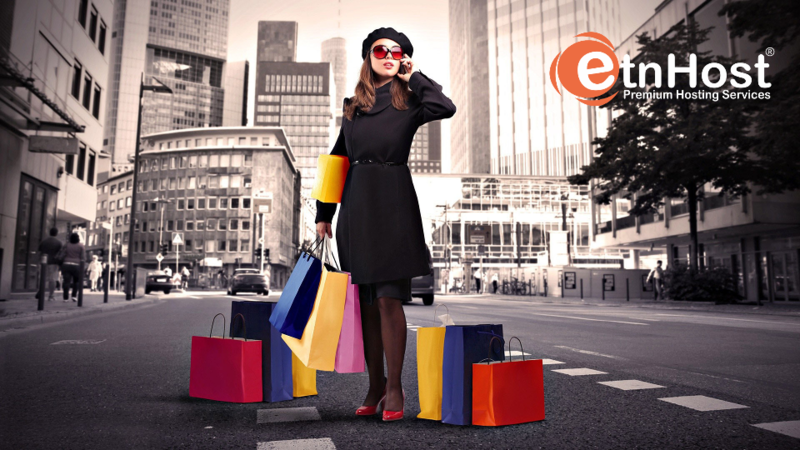 With ETNHost, get the domain you want for the right price! The promotion is applicable only to new hosting package orders and cannot be applied to renewals of current hosting packages.